Which premium 2019 driver is right for you? How important is adjustability in your driver? What do you want most out of your driver? What colour crown do you prefer? 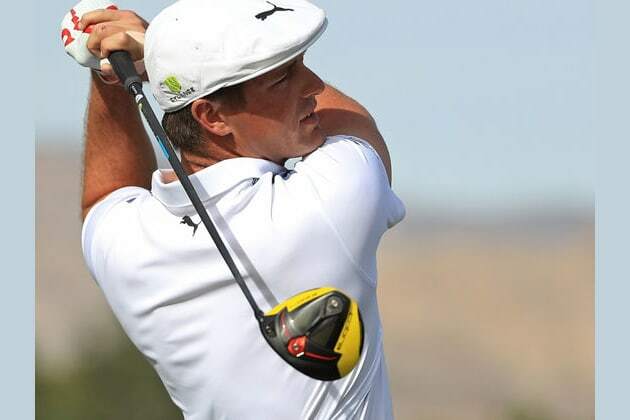 What is your preferred driver brand? Seeking a new golf driver but aren't sure which one to pick? Answer these 5 simple questions to find the one most suited to you.